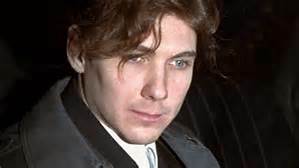 Part one of The History of 1995 dives into the trial of Canada's most notorious killer - Paul Bernardo. In this episode, host Kathy Kenzora takes a look back at jury selection. The intense media coverage of the case turned even the normally mundane process of selecting jurors into a media circus. All music in this episode was written and performed by Lee Rosevere.